For those visiting town or perhaps for those looking to get some training in or a quick lunch time forearm burn, I highly recommend Thrillseekers indoor climbing gym. It’s located in the heart of the city on Broadway in the antique district (now the dispensary district) in an old theater that’s been converted to a rock gym. They are continually changing and updating the routes so it’s not easy to get bored here, not to mention the fact that there’s more than 12,000 square feet of climbing wall surface to indulge in. 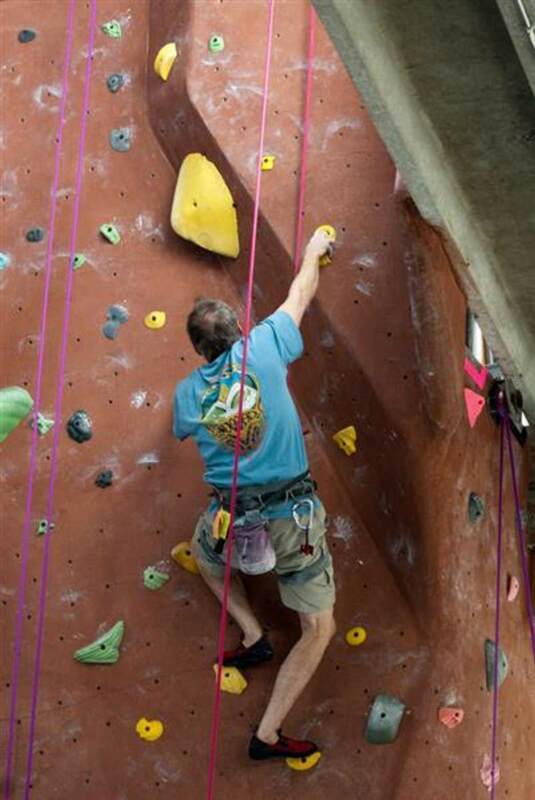 The gym also offers lessons and you’ll encounter the occasional birthday party, but you have to know how to tie in and belay before you’re allowed to climb. Rentals are available. Thrillseekers has at least five “lead walls,” and features a 35-foot Great Roof, with up to 38 installed top ropes on more than a 100 routes in all rating grades. 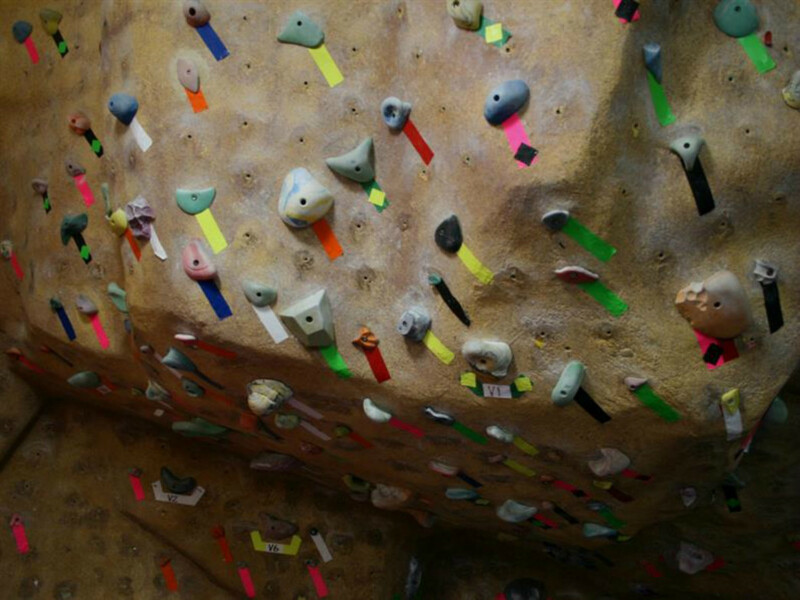 There’s bouldering a plenty both on the ground and upstairs in “the cave.” Members and guests can also take advantage of training boards, free weights and aerobic equipment. Facilities include locker rooms and a small retail shop. This is the ultimate respite for urban climbers and one you’ll be stoked to check out no matter your ability level. You can find Thrillseekers at 1912 South Broadway in Denver. Click here for directions.